Shops at Creekside is a neighborhood strip retail center located in Woodstock, GA, a rapidly growing and affluent Atlanta suburb. 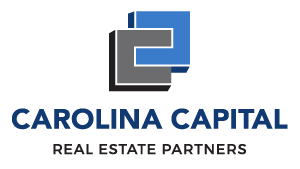 Carolina Capital (CC) purchased the property in March 2018. CC’s investment objective was to acquire a stabilized neighborhood retail property with a diverse and established tenant mix in a thriving Atlanta sub-market. The center was acquired at an attractive cap rate, and below replacement costs. Furthermore, CC believes additional value can be created through professional third party management and leasing. CC plans to hold the asset as part of their inline retail and stabilized income portfolio.